Centre Hole fenders are ideal for use as lane markers as they can be used to provide a solid barrier as opposed to buoys which leave gaps between them. They are highly visible and cover a larger surface area than ball markers so are perfect for any length of water you wish to mark off. The fenders can be easily secured by threading a floating rope through the centre with a knot at either end or by the use of washers and G rings. A string of fenders can then be tied off either to a quay/pontoon or a weighted chain to the bottom of the water. 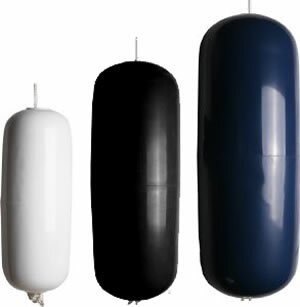 round buoys can be individually anchored if you need access for boats between the buoys or fixed in a string anchored at either end to form a "solid barrier”. The buoys can be be tied or shackled to the rope. If you are a club, waterpark, council or simply holding a one off event and would like bespoke buoyed lines we are happy to quote for all your requirements. Simply email us and we would be delighted to help. 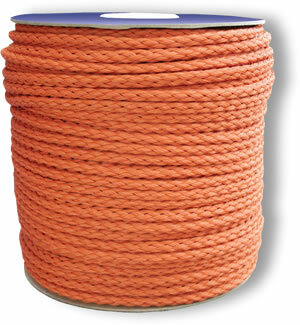 Here available in reels of 500m and is a bright orange colour so is highly visible. Perfect for lane marking as well as safety purposes. Made in China from high quality PVC construction with a durable rope hold. 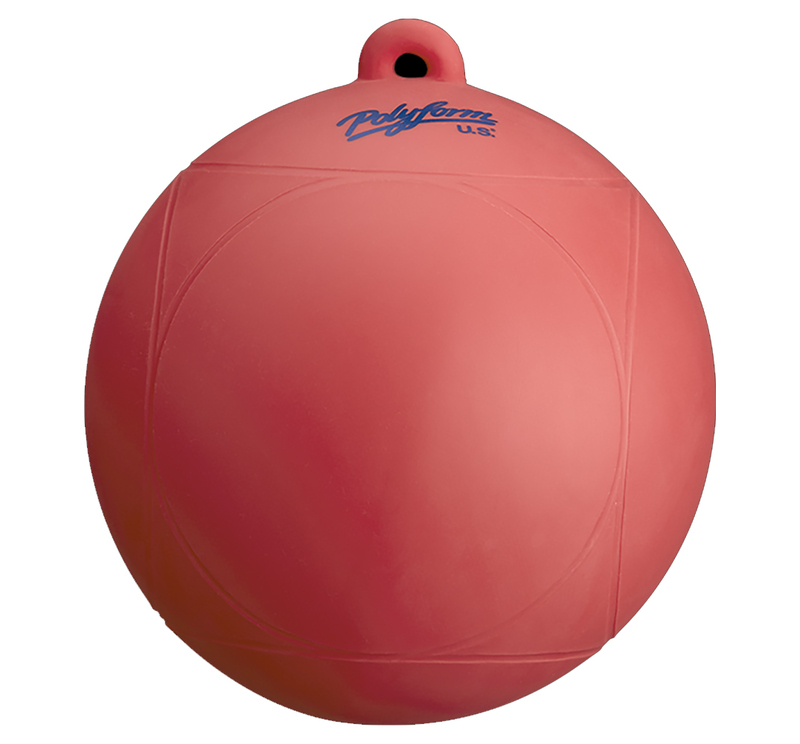 These little buoys are perfect for marking courses. Size - 20.32cm (8") across. 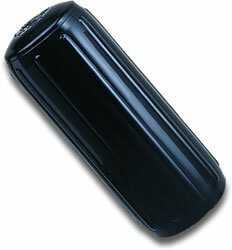 The Dura Float is a foam filled, hard shell buoy which can be used for an area that you wish to mark off. 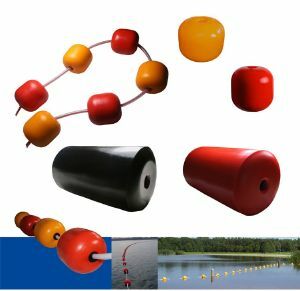 Swimming areas, rowing lanes, water ski courses and much more can be designated quickly and simply by using the floats singly or strung together. The floats are 20cm by 20cm and available in yellow or orange. 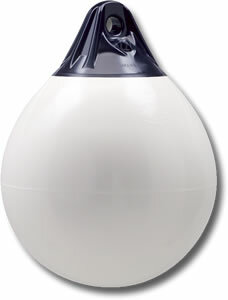 Maximum working load should not exceed 60% of the Buoyancy stated.